A team led by scientists at The Institute of Cancer Research, (London, UK) and the German Cancer Research Centre (Heidelberg, Germany) has discovered novel evidence, supporting a role for inherited genetic changes influencing the risk of developing diseases that arise from myeloid cells. The findings were recently published in Blood. The researchers analyzed data from every patient diagnosed with myeloid diseases in Sweden over the last 60 years, comparing the occurrence of myeloid-type cancers and related diseases among more than 35,000 patients and 93,000 family members, against cases diagnosed among the general population. They demonstrated that individuals with more than one family member diagnosed with myeloid diseases were approximately twice as likely to develop them as those with no family history. 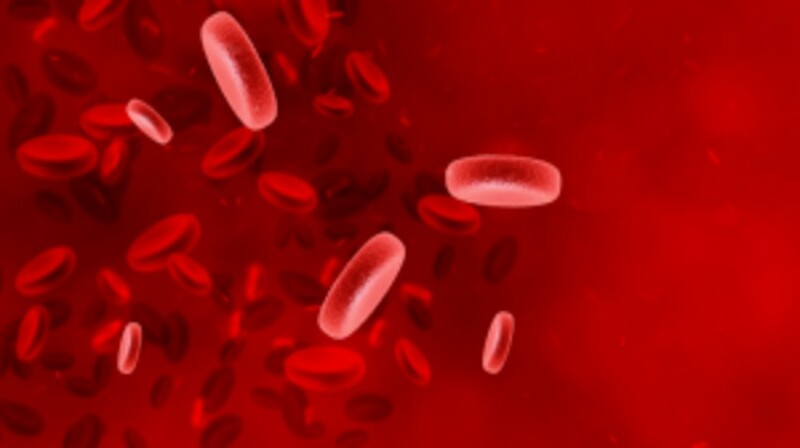 The risk varied depending on the disease type; for example the risk of developing acute myeloid leukemia was approximately one-and-a-half times more for a first-degree relative of a patient than someone not related to a patient. A first-degree relative of someone with myelodysplastic syndrome had approximately a seven-fold risk of developing it compared with someone from the general population. Having a parent diagnosed with the disease at a relatively young age was also an indicator of higher risk for relatives. Overall, the research demonstrates that risk of myeloid cancers is passed on through families. This risk is likely to be mostly down to inherited genetic traits passed on in DNA – but environmental factors shared in families could contribute. In the future, the results could help to identify individuals most at risk of these diseases, where genetic testing, medical observation and counselling could be beneficial. Additionally, the findings could lead help advance our knowledge of the genetic causes of myeloid cancers. “Our study provides the strongest evidence yet for inherited risk for these diseases – evidence that has proved evasive before in part because these cancers are relatively uncommon, and our ability to characterize these diseases has, until recently, been limited,” Sud added.